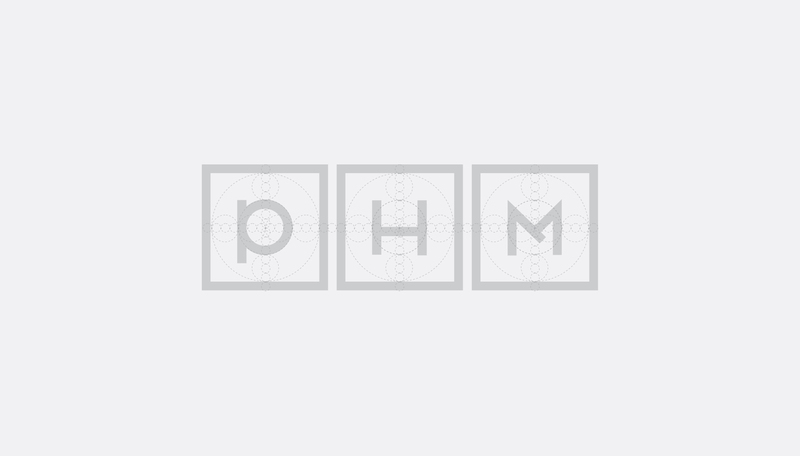 Ever since the retail industry started to shift towards online shopping, brick-and-mortar shops across the nation that were unable, or unwilling, to adapt to the times have been forced to close up shop or file for bankruptcy. 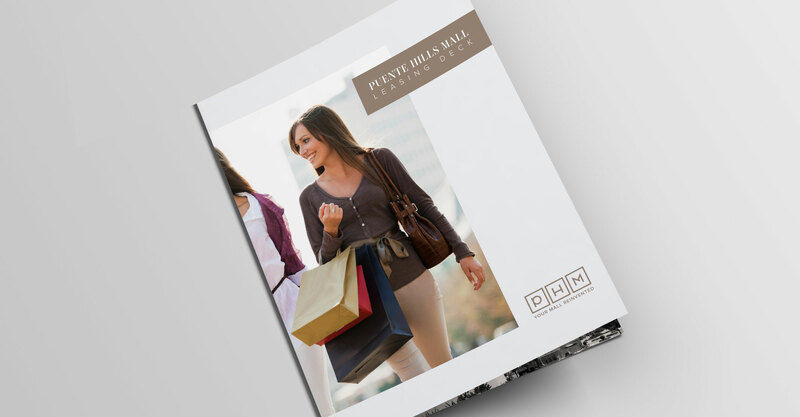 For malls especially, this shift was a big scare; however, Puente Hills Mall, which has been around since 1974, has made an effort to keep up with changing consumer trends through complete renovation projects. 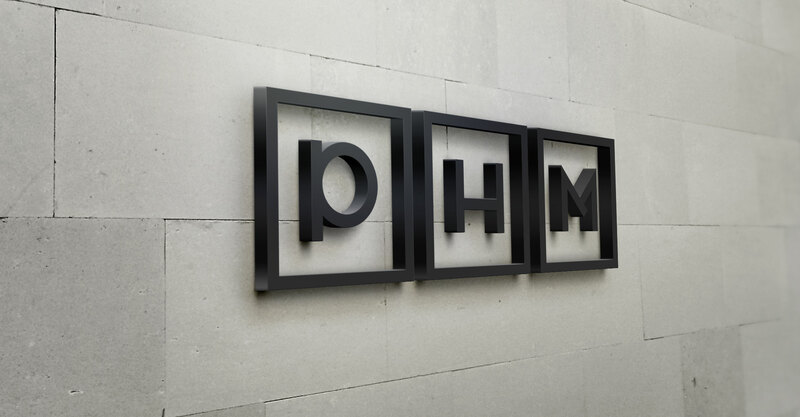 Initially, we were tasked with coming up with a new name and logo for PHM that would not only have a modern touch to it but also attract more consumers. 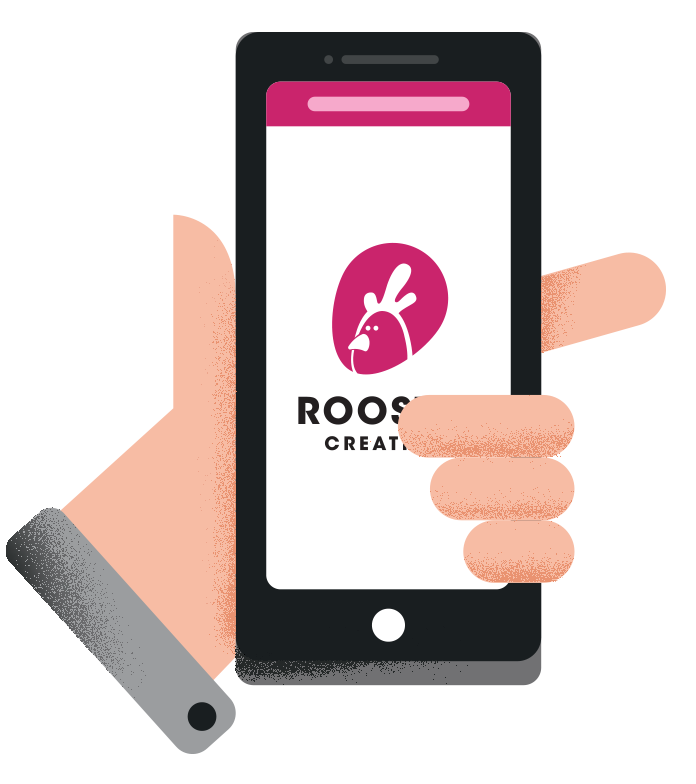 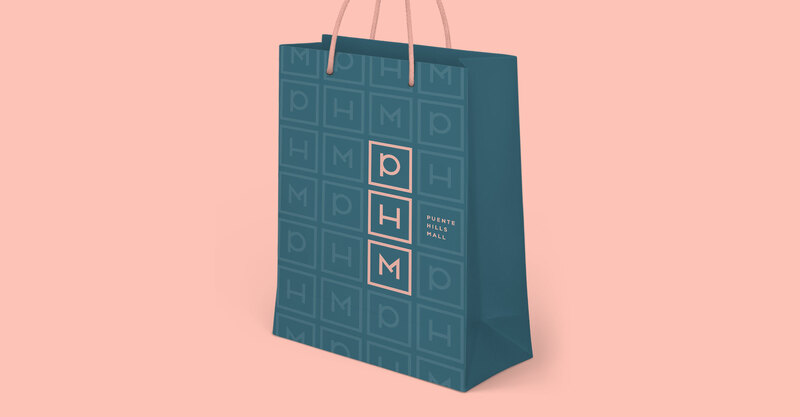 Our team went a step further and suggested that we simplify the logo so that it can attract not just the consumers, but potential mall tenants as well. 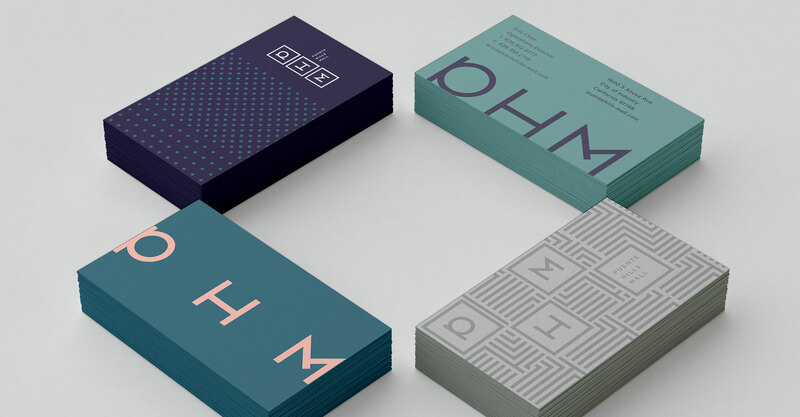 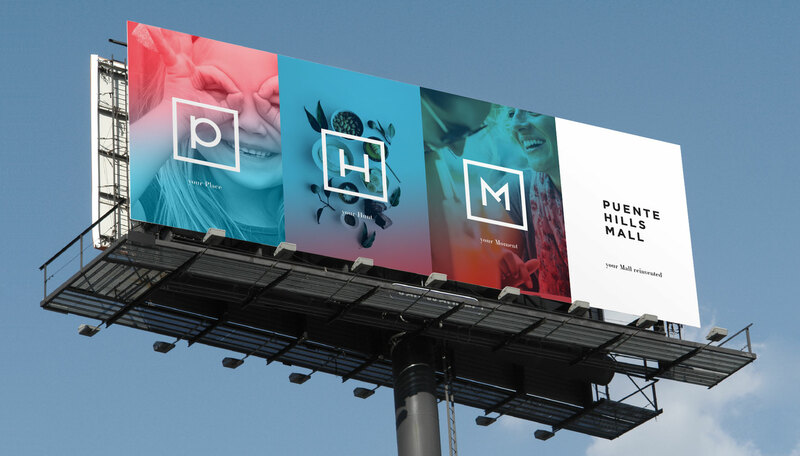 The result was a minimalistic design that allows PHM to stay in the forefront of consumers’ minds without necessary being the center of attention. 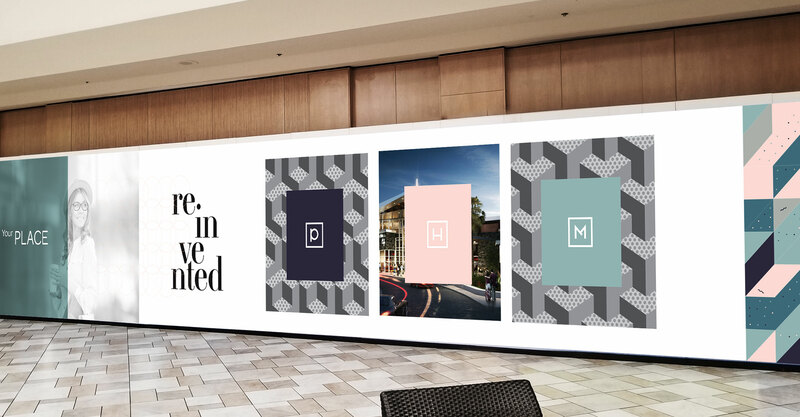 With this new logo, we’ve worked to completely change the look and feel throughout the entire mall. 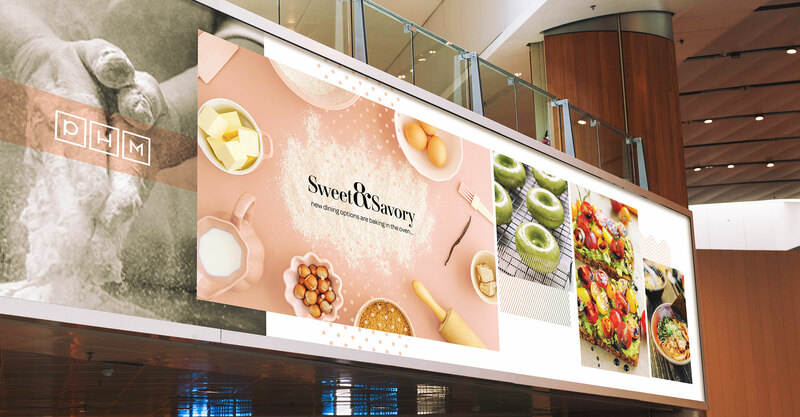 We’ve designed construction barricades, various print collateral, and even redesigned their entire website to match the modernized look we originally created. 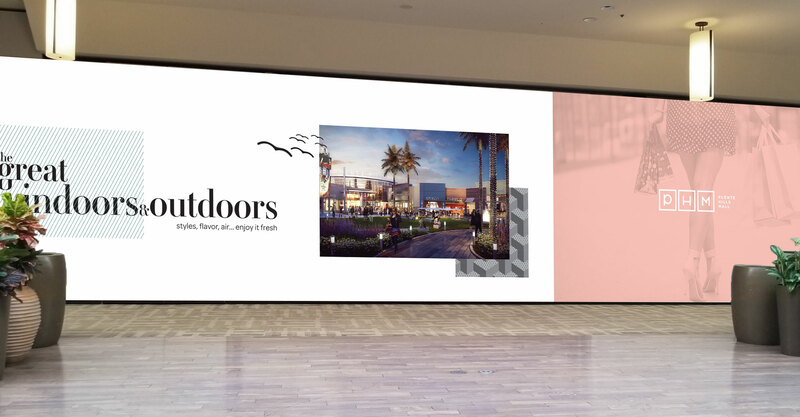 Through our efforts, Puente Hills Mall has taken its first major steps in reinventing the shopping experience for its customers.